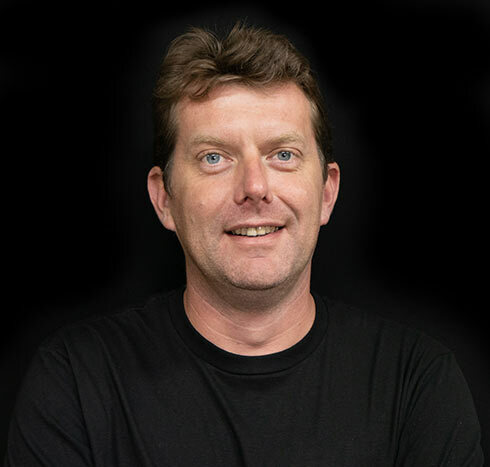 Dr Alan Jamieson is a senior lecturer in deep-sea biology at Newcastle University, UK. He is the Chief Scientist on The Five Deeps Expedition. His research has made him a world leader in the biological exploration of the hadal zone (depths exceeding 6000 metres). He has designed multiple Hadal-Landers and has deployed them nearly 250 times in the ultra-deep subduction trenches of the Pacific Ocean and surrounding areas. 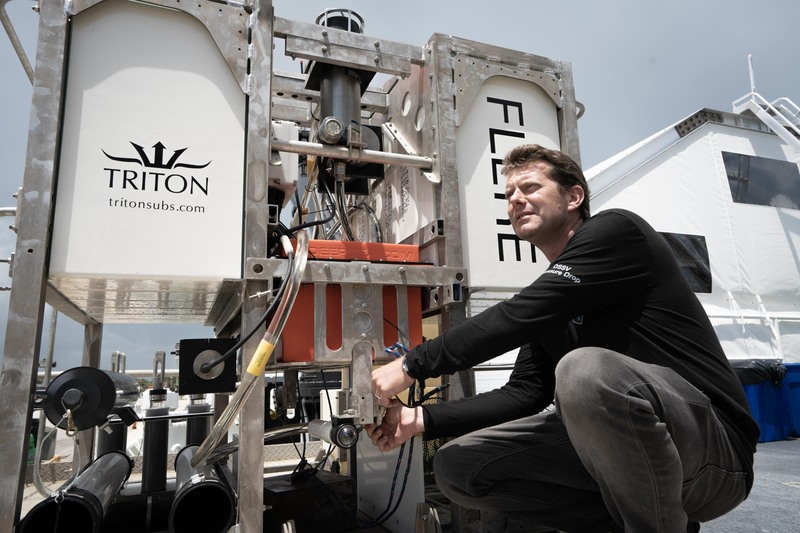 He has participated in, and often led, 50 deep-sea expeditions covering every ocean. He has published over 80 scientific papers and sole authored the book The Hadal Zone, life in the deepest oceans, in 2015. The highlights of his work include filming the deepest fish in the world multiple times, discovering supergiant amphipods in the hadal zone, having a hadal species named after him and filming in the deepest places on Earth, the Sirena Deep and Challenger Deep in the Mariana Trench. His work has featured in the BBC’s Blue Planet II, and NHK’s Deep Ocean, Descent into the Mariana Trench documentaries, and his discoveries have received extensive international media coverage. He is a fellow of the Royal Geographic Society and currently sits on the council of the Challenger Society for Marine Science.